Will watch sports for food. 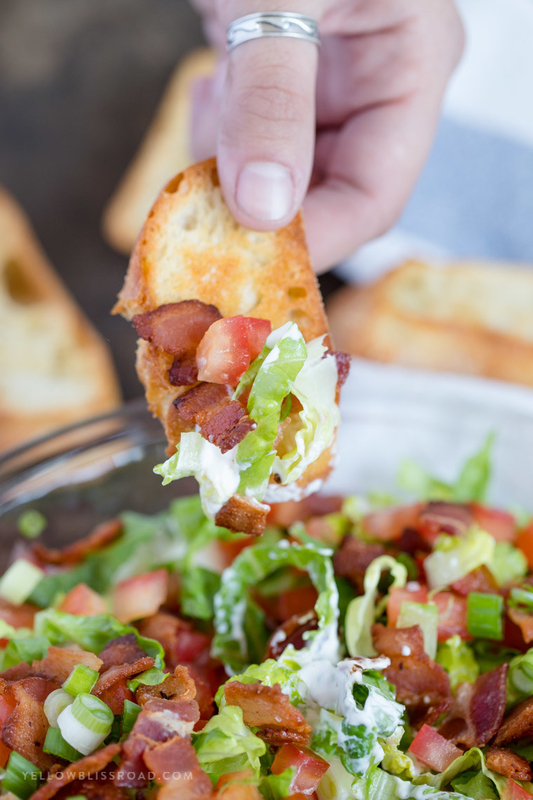 If you're feeling really ambitious, homemade pita chips bring this recipe to the next level, but store bought chips should do the trick. Get the recipe. 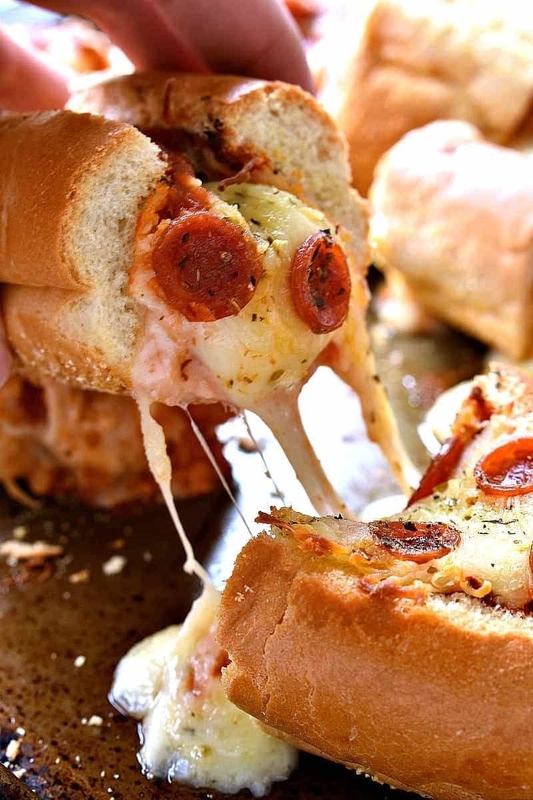 All you need are Hawaiian rolls, sliced ham, Swiss cheese, and some spreads to throw together this crowd-pleaser. Get the recipe. 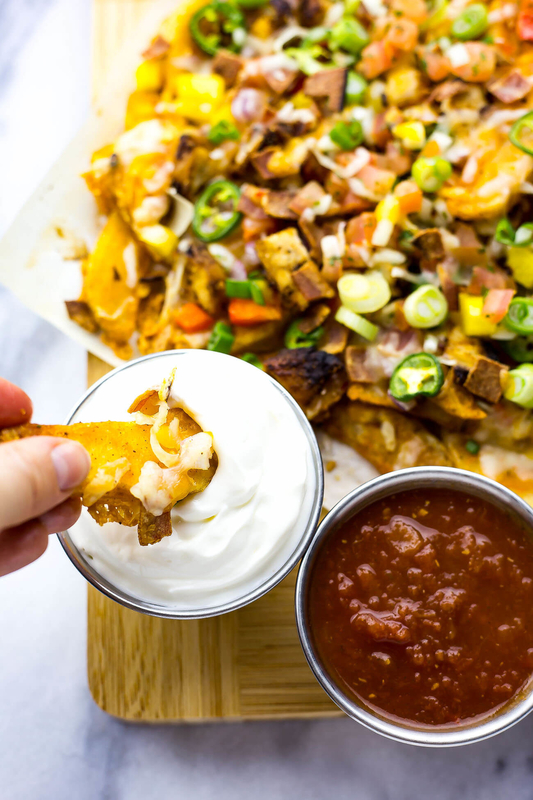 Baked sweet potato wedges take the place of tortilla chip in this lightened-up version of nachos. Get the recipe. 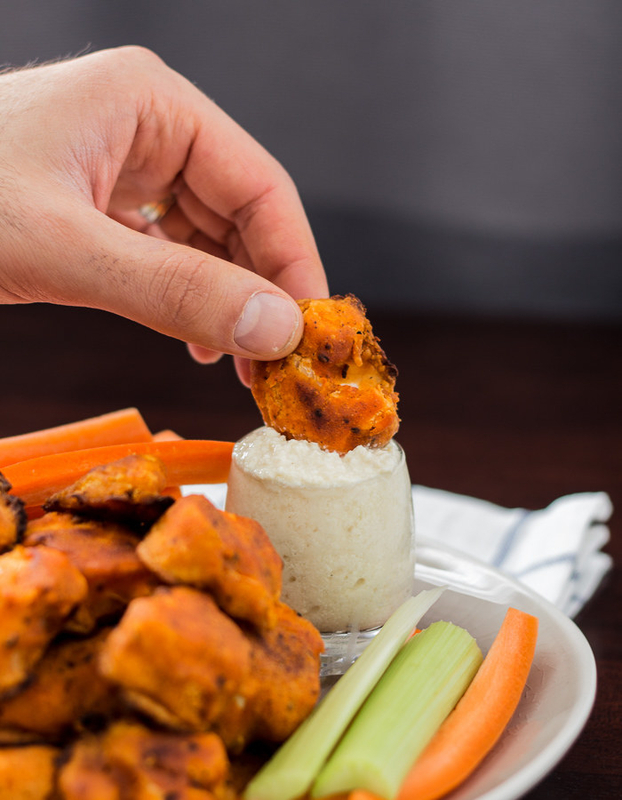 These five ingredient wings basically cook themselves in the Instant pot. Just finish them off by broiling them in the oven for five minutes so they get nice and crispy. Get the recipe. 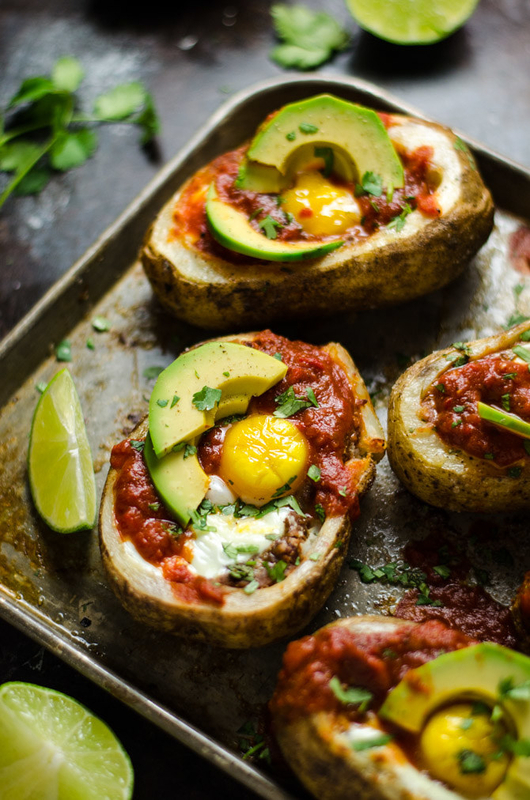 Hollowed out baked potatoes get covered with a layer of cheddar cheese and refried beans. Then, crack an egg into each boat and let them bake until the whites set. Get the recipe. Whether or not your favorite team wins, you can still nosh on seven layers of bliss. Get the recipe. Even if you don't own an Instant Pot, you can still make this hearty chili — loaded with ground beef, beans, diced tomatoes and fire roasted chiles — on the stove in half an hour. Get the recipe. 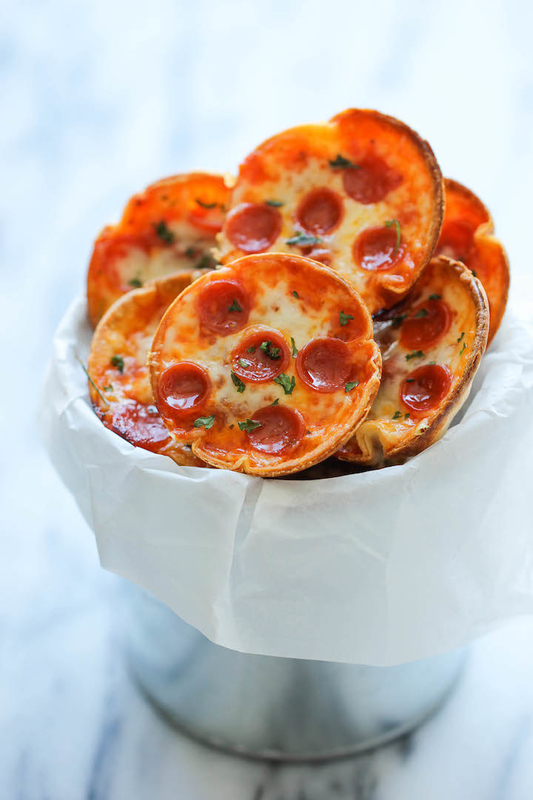 All you need are five simple ingredients and a muffin tin. Doesn't get much easier (or cheesier) than this. Get the recipe. Start with potato chips and either store bought or homemade guacamole to make these sophisticated little bites. Get the recipe. 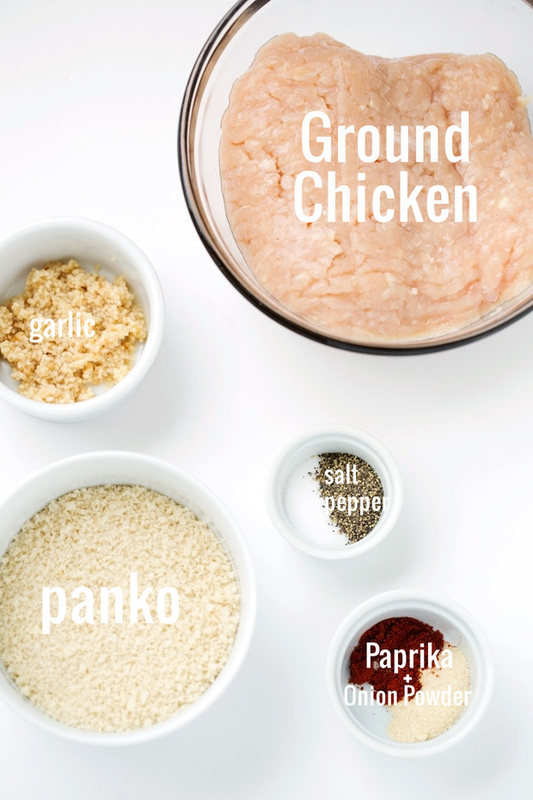 The recipe calls for ground beef, but you could also use ground turkey, chicken, or keep it vegetarian. Get the recipe. 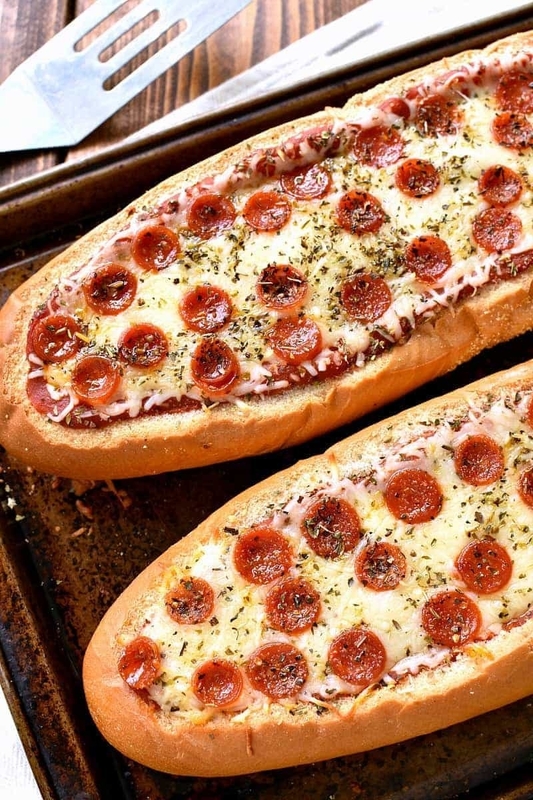 The best part about this recipe — besides for all the cheese — is that you can play around and add any of your favorite pizza toppings like sautéed mushrooms, olives, or sausage. Get the recipe. 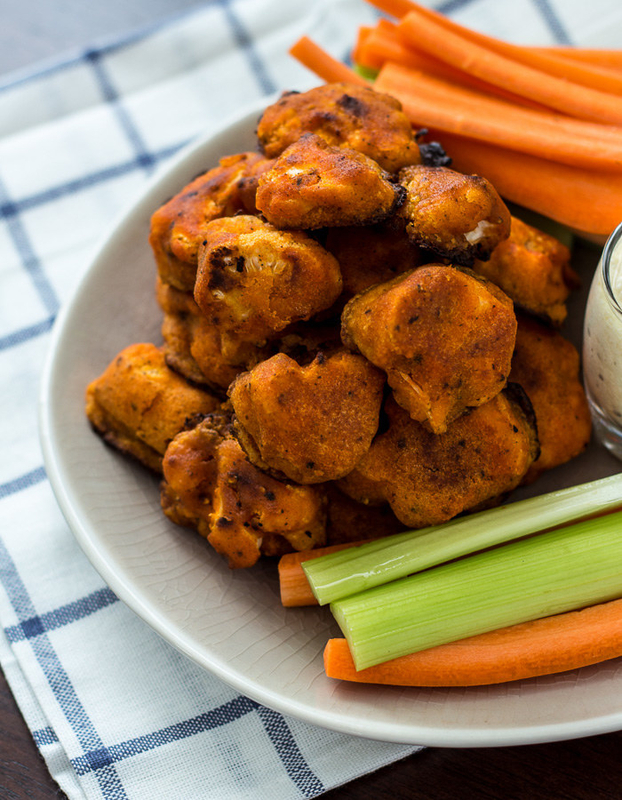 Whether you're avoiding meat or you just want to try something new, these crispy and hot cauliflower bites are a must-try for game day. Get the recipe. 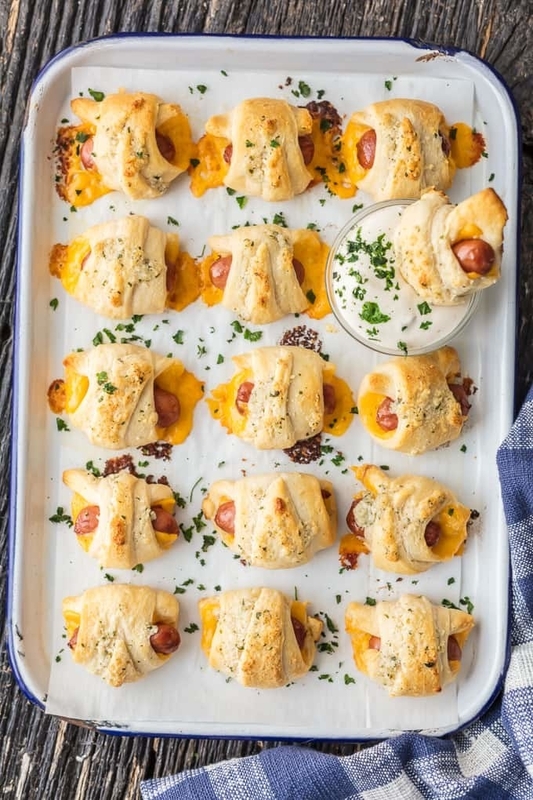 Start off with crescent dough and cocktail sausages, then add sharp cheddar and parmesan ranch butter to these DIY pigs in a blanket. Get the recipe. Frozen potato wedges get fancy with the help of shredded BBQ chicken, jalapeños, veggies, and lots of cheese. You can easily load these nachos up with even more vegetables and make them totally meatless. Get the recipe. If you want to save even more time and effort, you use frozen meatballs instead of making them from scratch. Get the recipe. 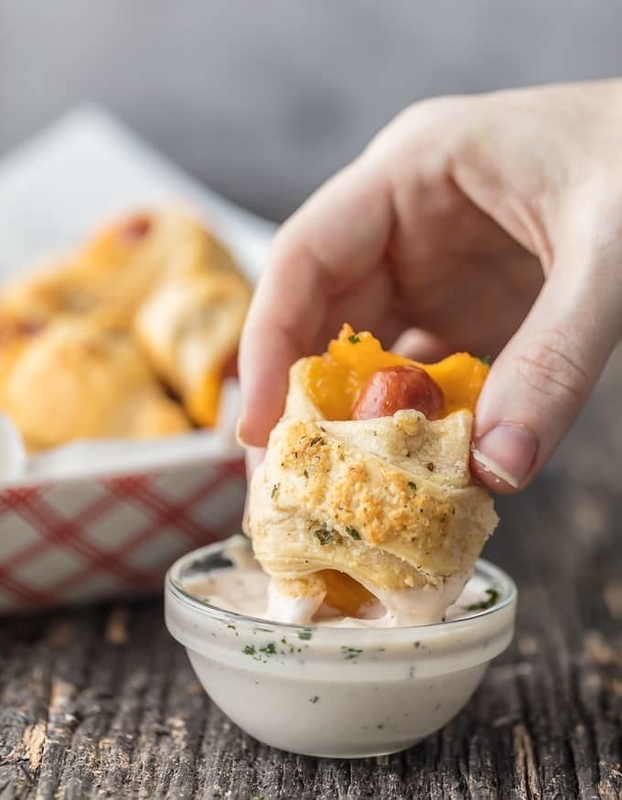 This creamy, crunchy, crispy dip has a decadent mixture of sour cream, cream cheese, and mayo on the bottom. 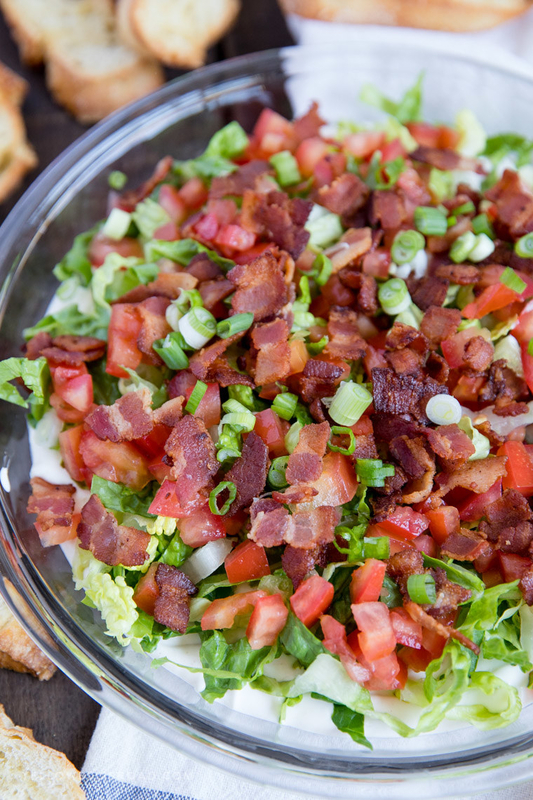 Then it's topped off with bacon, lettuce, and tomato. Get the recipe. 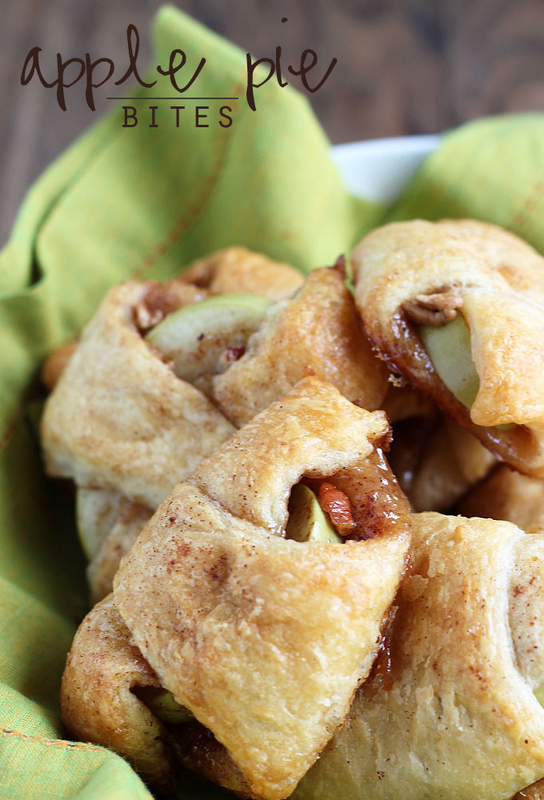 These no-bake pinwheels are the perfect way to feed a hungry crowd. The best part is that most of the ingredients can be found right at the deli counter. Get the recipe. 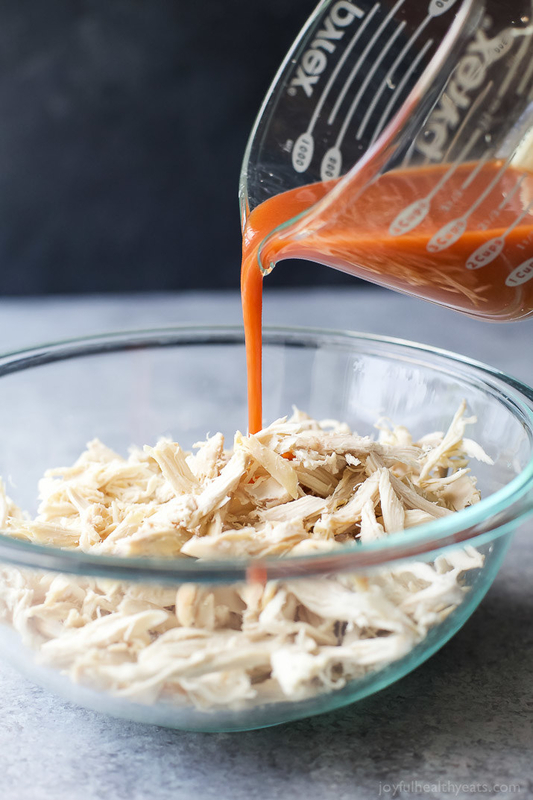 No matter which team you're routing for, buffalo chicken will always steal the show. Get the recipe. 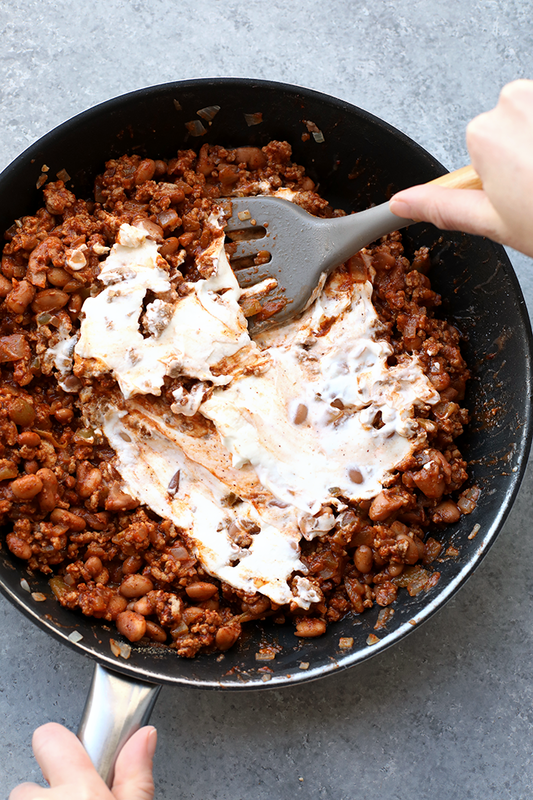 This better-for-you chili cheese dip calls for Greek yogurt, ground turkey, and lots of spices like chili powder, cumin, paprika, ad garlic powder. Get the recipe. 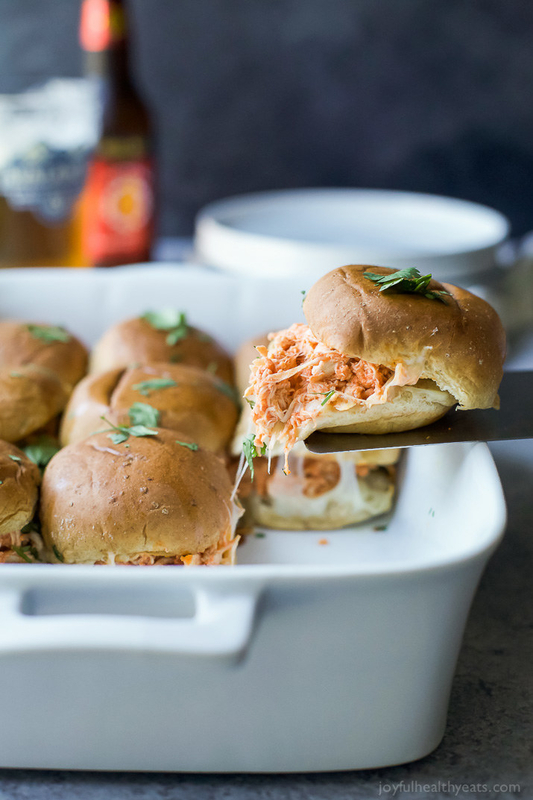 Make them for game day...or any day. The creamy filling is made with frozen spinach, canned artichoke hearts, garlic, and lots of shredded cheese. Get the recipe. 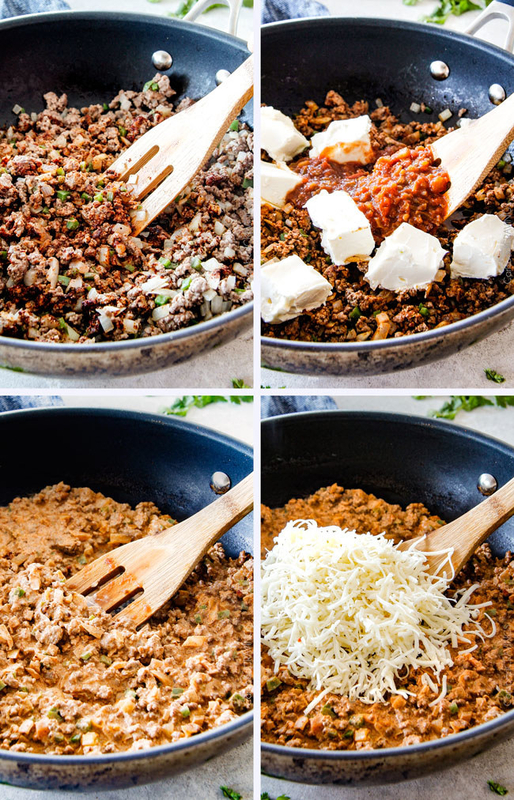 Load up some tortillas with a flavorful mixture of ground beef, sautéed garlic and onion, and lots of spices and seasoning. Then, flash fry the taquitos in a skillet until they turn golden brown and crispy. Get the recipe. 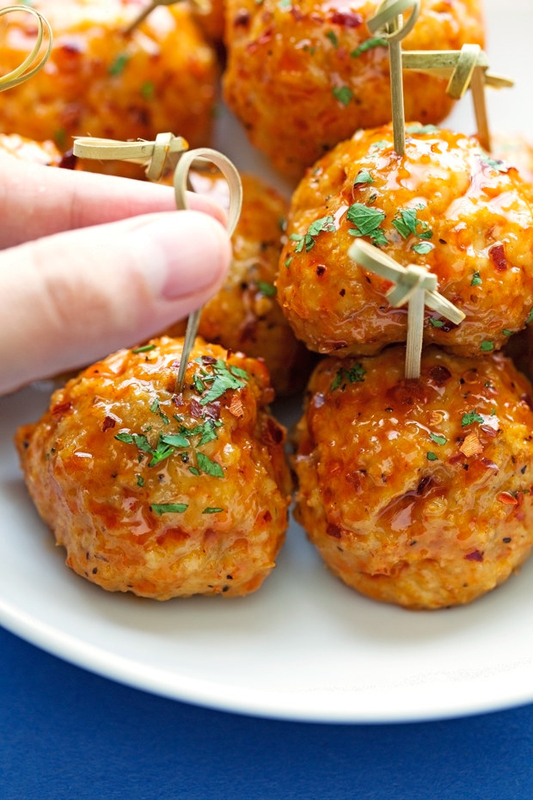 The key to these chicken meatballs is the homemade spicy sauce made with hot sauce, brown sugar, apple cider vinegar, and red pepper flakes. 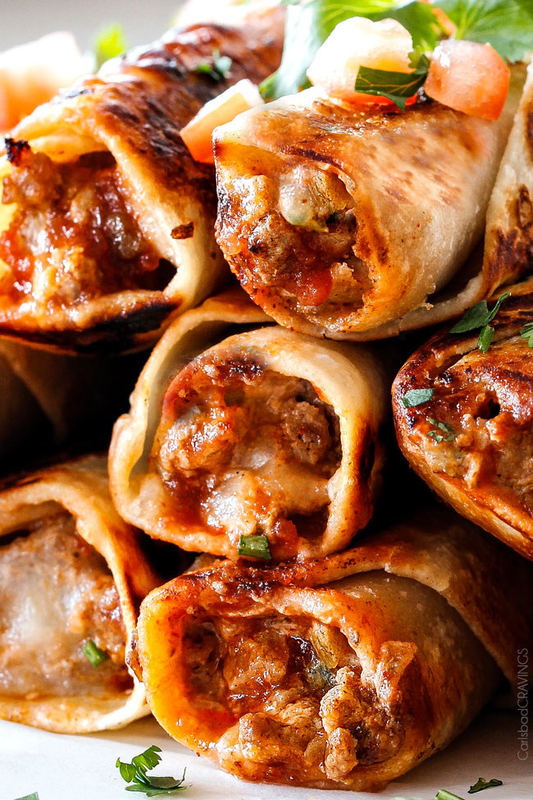 It's a little sweet, a lot of spicy, and they'll make you beg for seconds. Get the recipe. 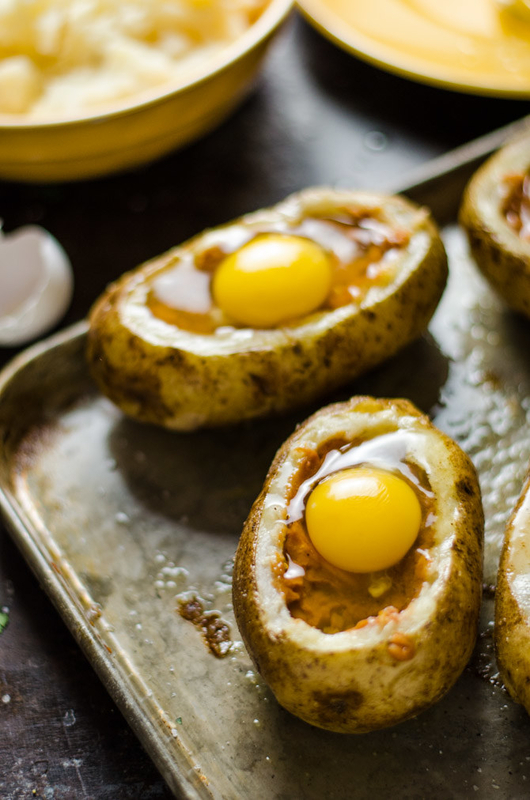 If you don't feel like making them from scratch, start with frozen potato skins. After all, the highlight is the cheesesteak filling made with steak, bell pepper, onion, and provolone cheese. Get the recipe. 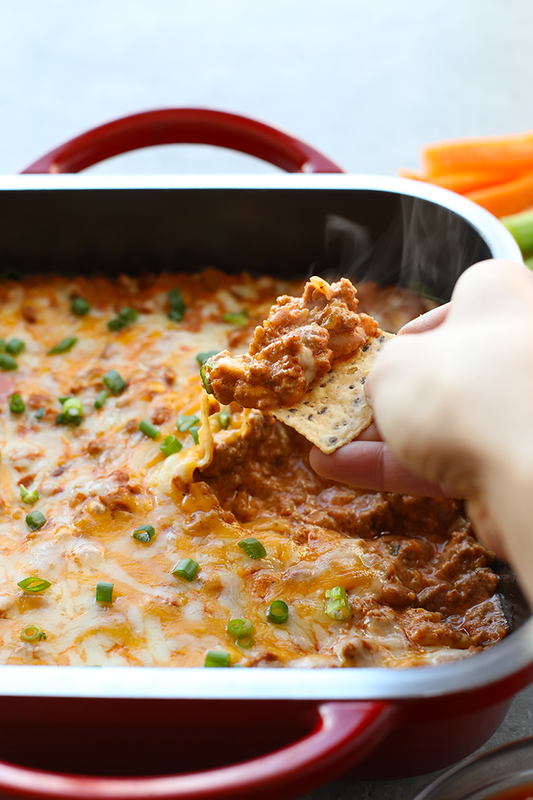 Party dips are a foolproof crowd pleaser, so why settle for just the savory stuff? This s'mores dip is made with cream cheese, whipping cream, marshmallows, and cocoa powder, and it's guaranteed to be an instant hit. Get the recipe. Dessert tastes better when you can eat it with your hands. Get the recipe. These individual cinnamon rolls start with crescent roll dough, and they're topped with a homemade three-ingredient coffee glaze. Get the recipe. 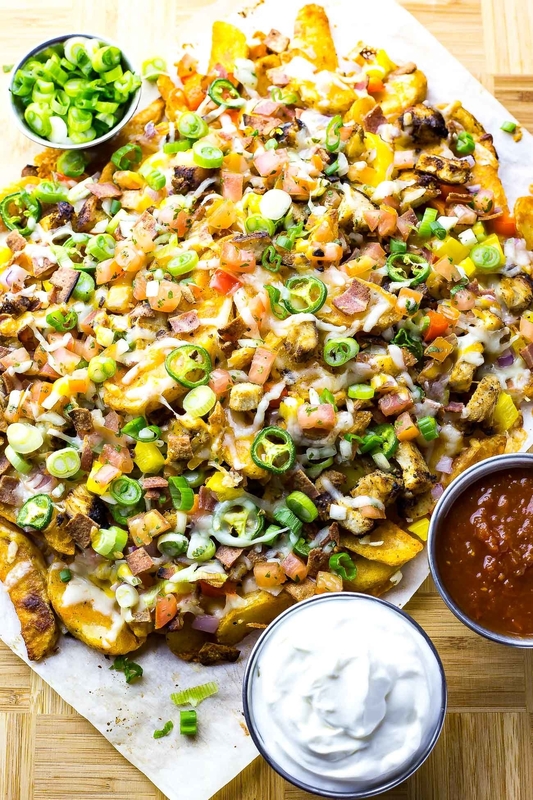 Sweet nachos are most definitely a thing. Jazz these up with anything from vanilla ice cream and berries to peanut butter drizzle and chocolate chips. Get the recipe. 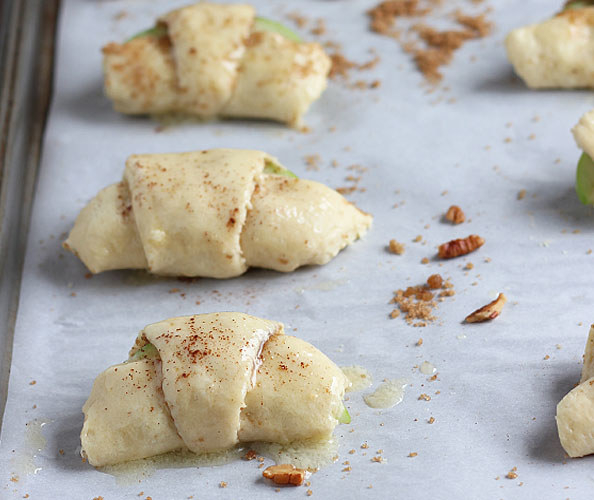 Make them for dessert on game day, then eat them for breakfast to nurse your post Super Bowl hangover. Get the recipe.